(StabiLink® Dual Lamina) was placed. Southern Spine, LLC, an ISO 13485:2003 certified manufacturer of implants and instruments for spinal surgery, announced today the release of a current literature review on the “Clinical and Biomechanical Advantages of Interspinous Process Fixation”. 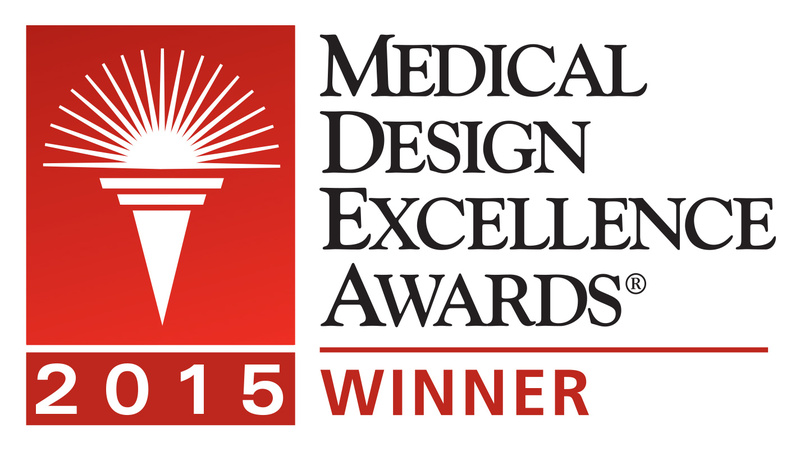 Southern Spine today announced that StabiLink® MIS Interlaminar Spinal Fixation System has been selected as the Silver Winner in the Implant and Tissue Replacement category of the 18th Annual Medical Design Excellence Awards competition. Southern Spine announced today that they have added the Dual Lamina configuration with Laminar-LockTM technology to their well established and successful StabiLink® MIS Spinal Fixation System.